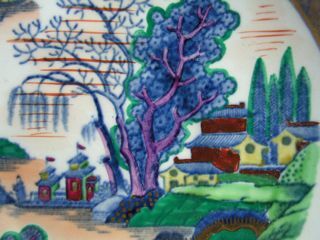 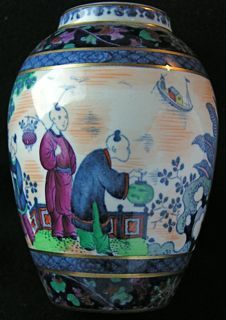 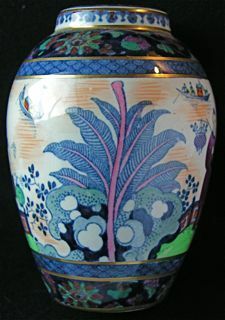 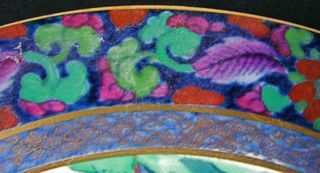 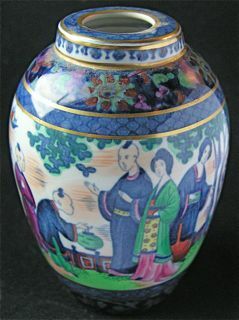 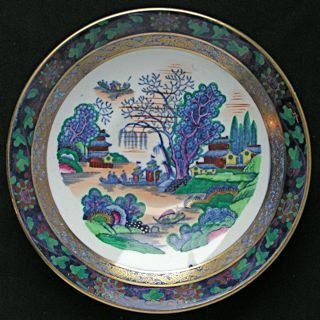 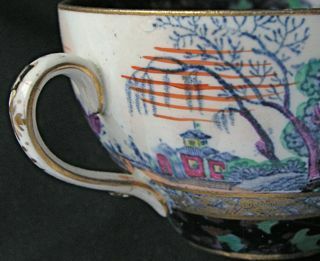 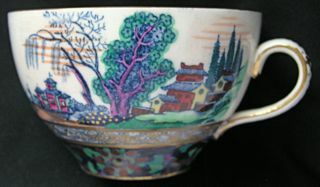 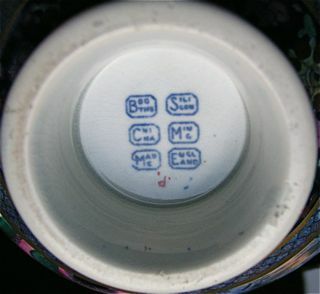 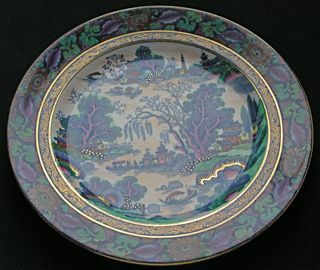 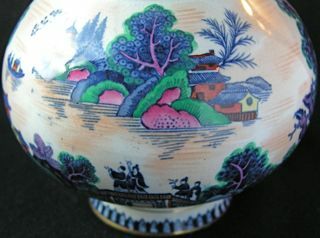 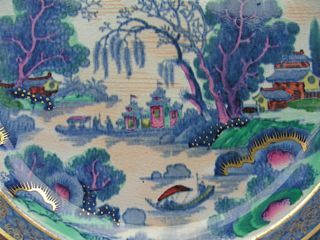 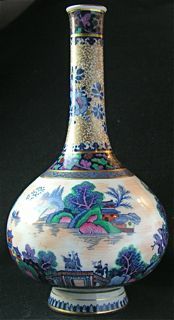 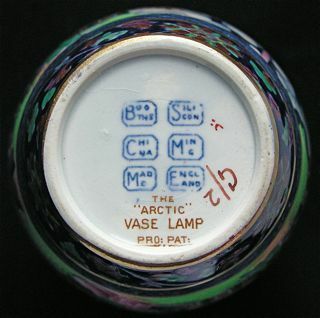 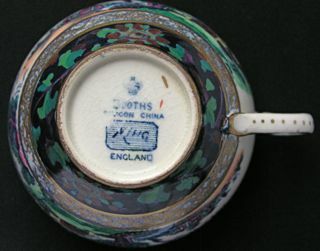 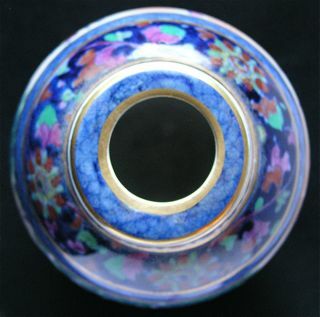 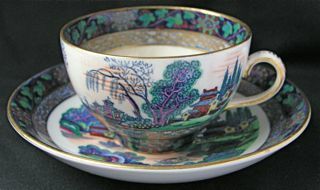 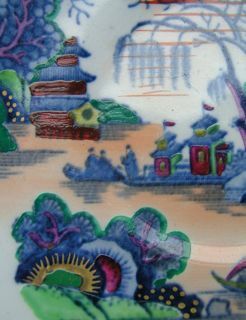 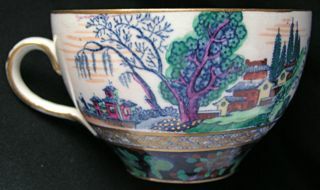 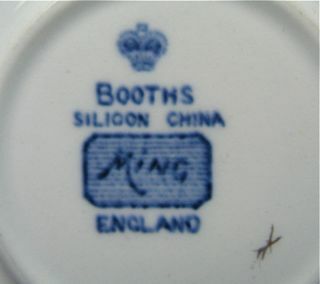 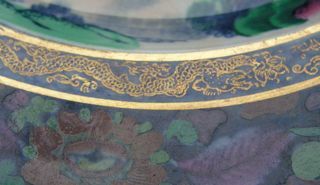 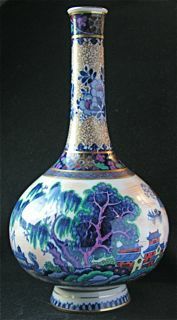 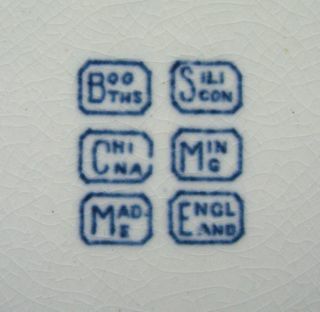 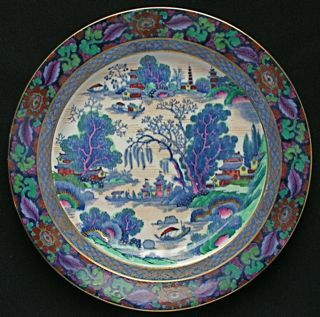 Hand-coloured versions of the MING pattern were produced in several different designs - they are some of Booths most exotic and collectable lines. 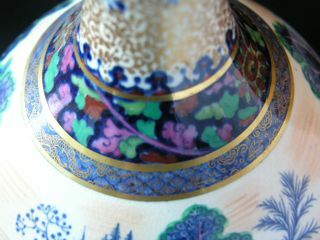 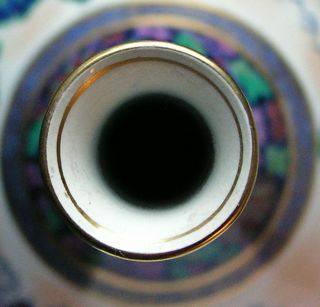 The lavish and intricate gold detailing is unsurpassed, and has to be seen to be fully appreciated - it shows up best in the photos taken at an angle. 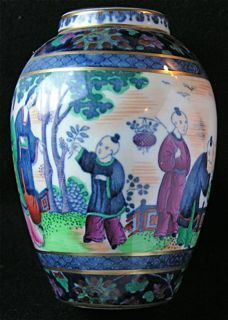 Coloured Ming is getting increasingly scarce. 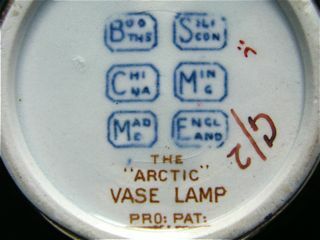 All the items shown below are extremely hard to find. 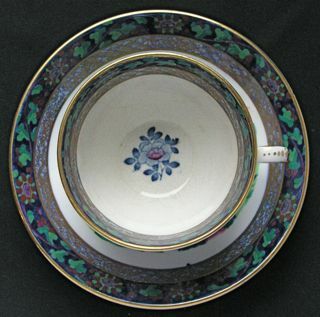 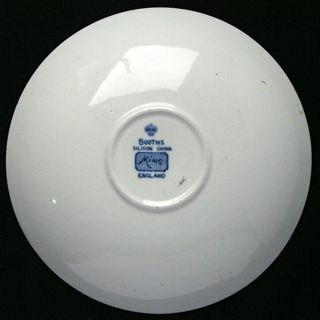 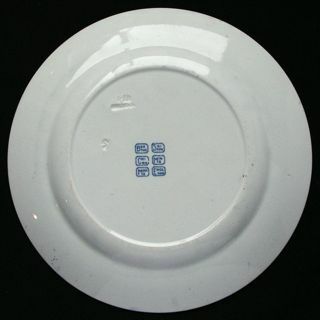 For Coloured Ming tableware, please click here.